Over the last 10 years, condo design has undergone dramatic shifts. 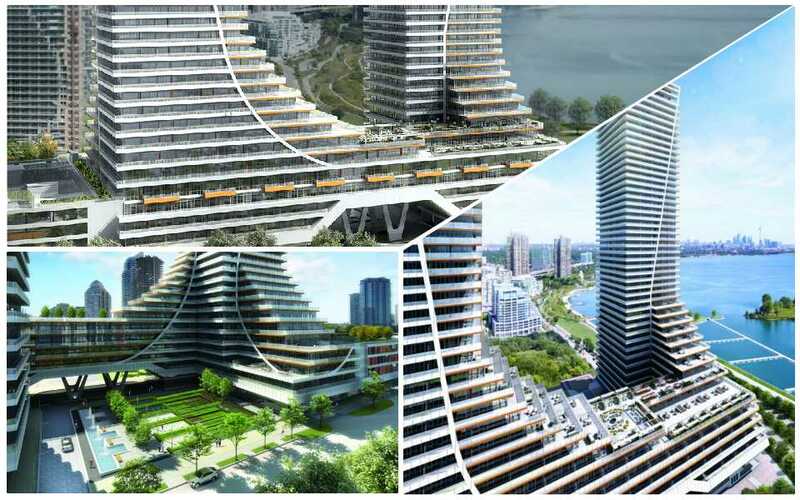 Engineers are able to build whatever condo architects can dream up. Normally dull and unimaginative, the skylines and communities of Toronto and Vancouver are undergoing rapid change with spectacular results in living and visual appeal. In fact, we’re enjoying an explosion of interesting new architecture, property layouts and rich condo amenities for all newcomers to urban vertical living. As the latest Toronto market report reveals, prices are rising. Eau De Soleil in Toronto offers some impressive views for hot tub lovers. Once prospective buyers make the mindset adjustment to see condos as “vertical communities” with all the amenities they most want, the decision to buy is a lot easier. With home prices out of reach, many first time buyers can only consider a condo purchase. With buildings themselves projecting creativity, it helps launch buyers into the market with more purchase intent. What do most condo buyers demand in a new condo? Views, especially views of Lake Ontario. 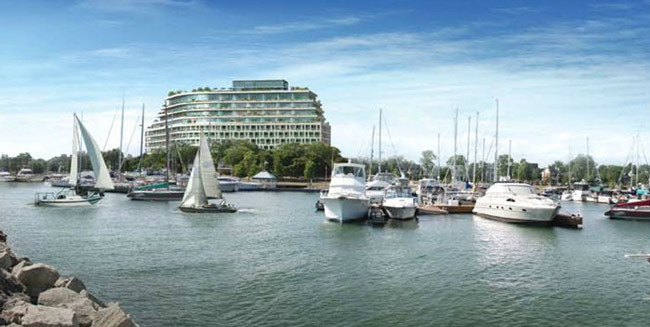 Any spot on the waterfront from Queen’s Quay all the way to Burlington is in hot demand. And the demand for condos in Toronto is strong. In fact, many projects almost abandoned due to the recession are roaring back into production, sometimes at a larger scale than previously planned. According to TREB, the resale condo market jumped by almost 13%. Asian and Middle eastern investors are adding to the demand of first time buyers. The selection of new condos in Toronto (and Vancouver) is almost ridiculous. 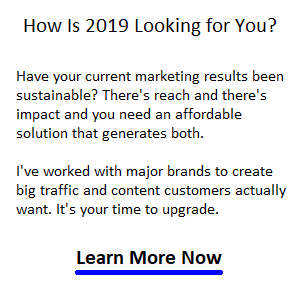 Formerly criticized for “oversupplying the market” experts are realizing supply won’t be enough in the coming years. That availability will be a big drawing point for young immigrants from China whom we need to attract here. You’ve probably noticed some the designs have Asian themes which adds another interesting element to the condo market. I’ve always believed there’s no contest between a house and a condo, but condo design has become very innovative. Both interiors and exteriors, plus building amenities are amazing. Pools, views, exercise areas, basketball courts, makes life very convenient and even romantic. Given detached housing is unaffordable for most, condos are a nice alternative for those who want easy living combined with affordable pricing. The Shop at Don Mills in Toronto seen below, is a nice sized development, the way they should all be, but with all the super amenities of course. You have to admit, that might be as good as condo living can get. Living on the Lake Ontario waterfront is a dream for many. 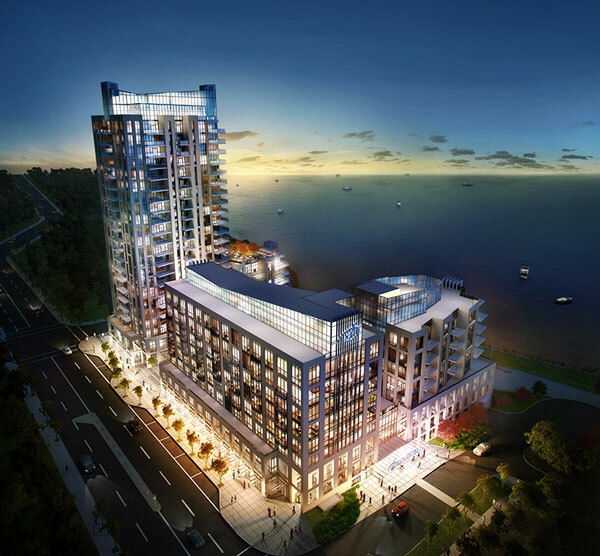 The BridgeWater Residences, Burlington, a 22 story story structure fused with a 7 story building gives you a spot overlooking the fast improving Burlington waterfront. 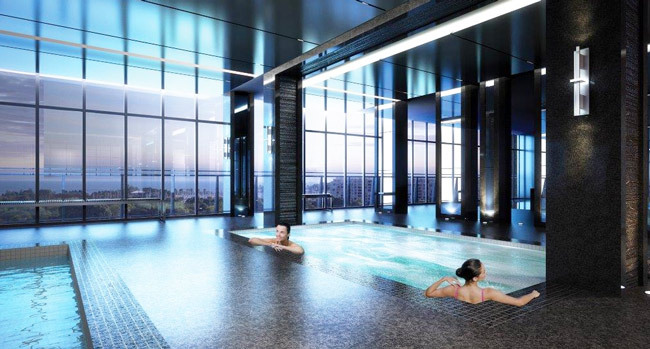 Residents will enjoy a state of the art fitness centre, an entertainment lounge, an indoor pool and even 24 hour room service and other hotel like services. 11,000 sq ft of commercial retail space has been set for the ground floor. Definitely a statement of luxury, prestige. The Shores in Oakville would be amazing to place to call home. Right above the Harbour on the waterfront. I walked around it and thought it was very nice. The units have nautical themes and they were available starting at $390,000. 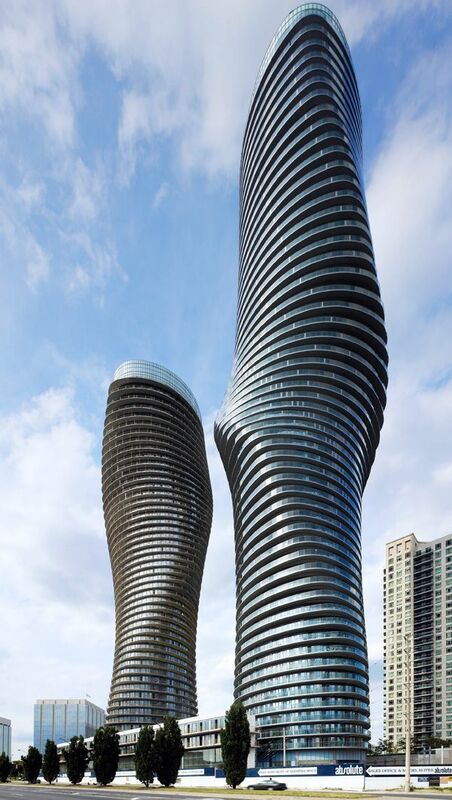 The Absolute Condos in Mississauga — an awe inspiring 56 story and 50 story condo couple that gives the city the distinction it never had. Standing at the base of either building is even better than being under the CN Tower. It’s so odd how they lean over from high above. You shapes beckon you to dream about what it would be like to live here. 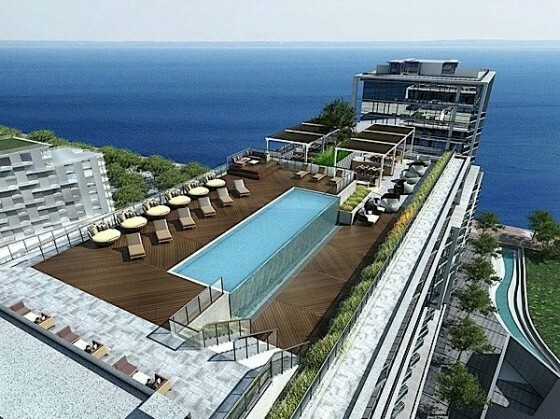 Eau De Soleil in Toronto is being hailed as one of the coolest condos in the world. 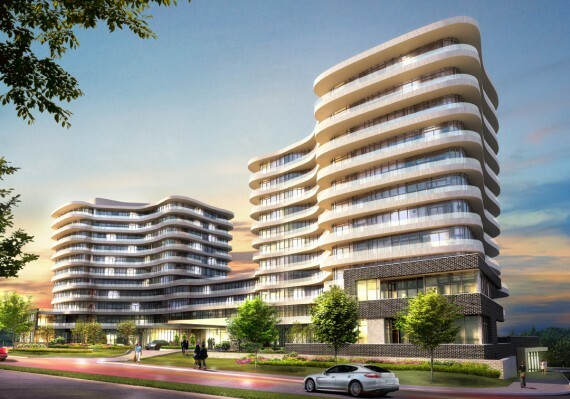 The newest development on the Humber Bay shoreline will be home to more than 1000 residents. They will enjoy some of the coolest living spaces yet in Toronto. And the views as you can witness here are incredible. For anyone who enjoys these social and vibrant communities, Eau De Soleil won’t disappoint. 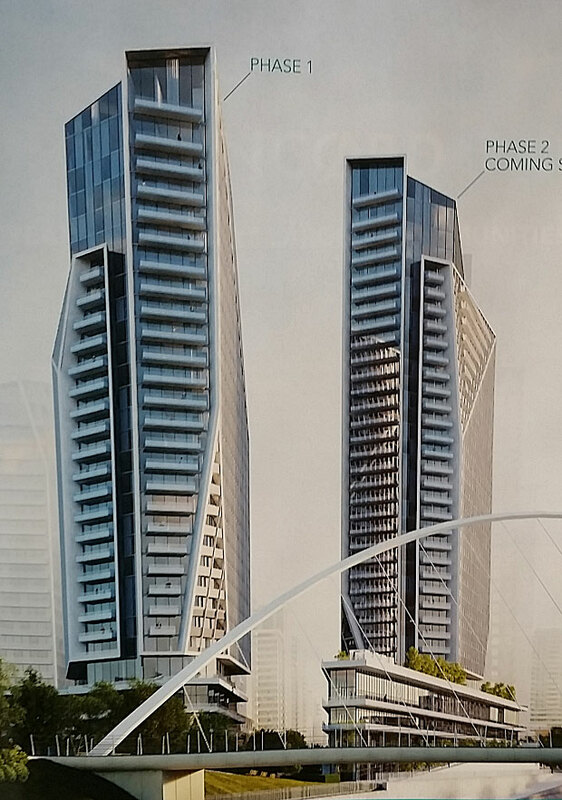 Pier 27 Tower on the Lake will be constructed in the Queen’s Quay area at the bottom of Yonge St. 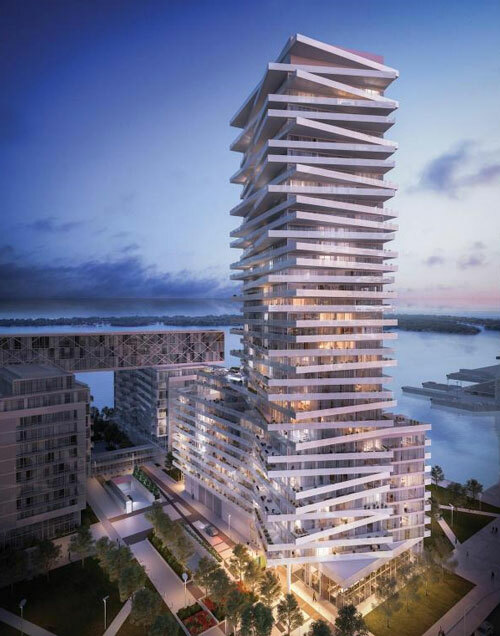 It will be one of the more unique luxury condominium developments in Toronto highlighted by the skybridge which joins the develpments 2 separate buildings. One 35 story building is easily recognizable to its piled plate design will have over 300 suites. Garrison Point is a new Condo complex with a obelisk style design. It’s located in the southwest part of Toronto on the shores of Lake Ontario. Excellent views. 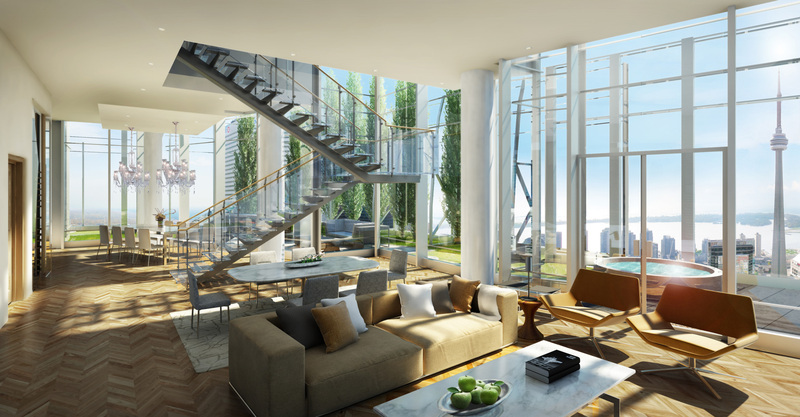 One Bloor is a spectacular new development near Yorkville gives residents of the advertising district a special home. 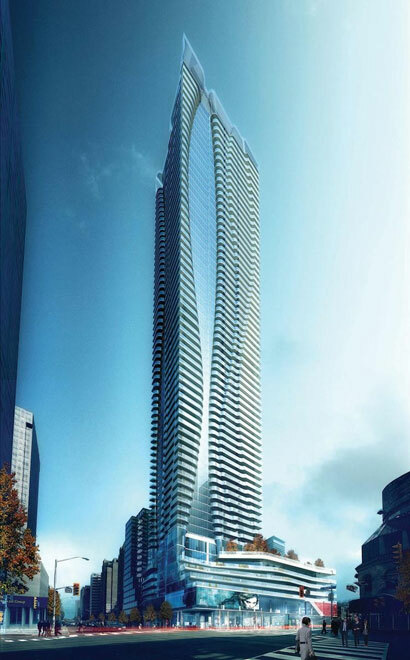 The building is now Toronto’s second tallest residential building at 76 stories and 844 feet. It will offer 27,000 sq ft of resort-inspired amenities and will include 100,000 sq ft of retail/commercial space. 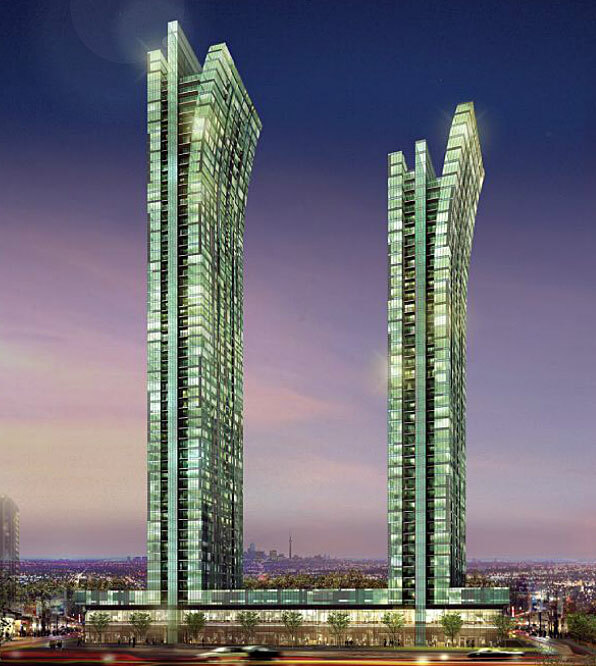 The Emerald Condos in North York offer a scary view for top floor residents. Architects are creating features that just don’t seem possible! The massive Ice Condos in downtown Toronto, offer awesome views. The Wow the designs by Lanterra Developments and Cadillac Fairview are appealing. 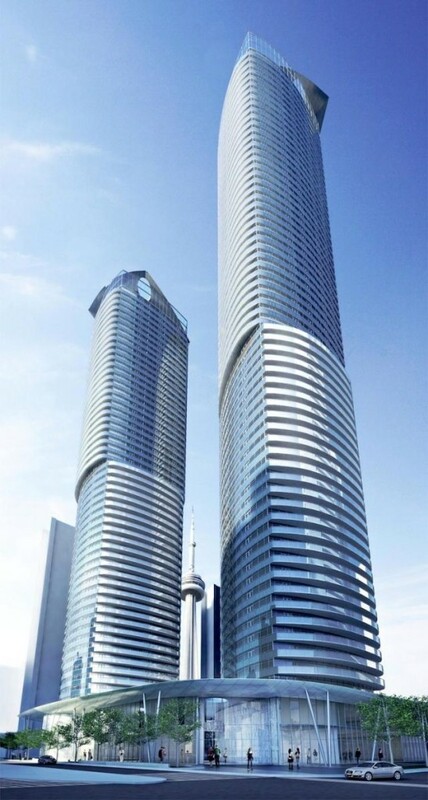 57 & 67 story towers containing over 1200 units. Good opportunity for Asian investors. The rooftops on condo buildings are the top of buyers imaginations but not many condo developers have any respect for those wants. The more customer oriented developers are thinking “cruise ship” for their rooftops. With all this glass, you don’t have to worry about depressing Canadian winters. 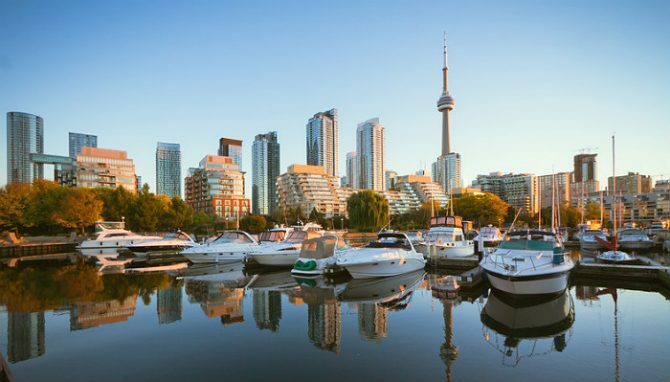 Toronto’s not the only Canadian City with stunning condominium developments. Take a look at some spectacular condos in Vancouver.